Nokia mobiles, India has launched some array of cheap mobile phones namely Nokia 2690, Nokia 1800 , Nokia 1616 and Nokia 1280. These handsets have all kind of features you desire, just that they cost less. Nokia 2690 Nokia 2690 is the best of the lot. 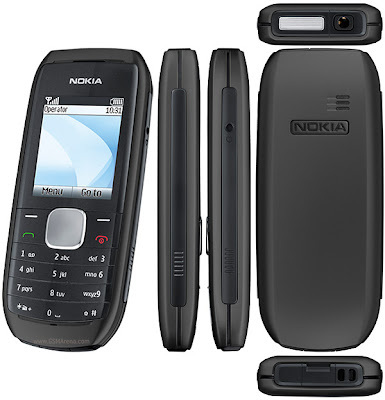 Nokia handset, Nokia 2690 is priced at Rs.2749 and features a MP3 Player ,VGA Camera , FM Radio. Thus, it blends communication and entertainment. The phone boasts of 8GB expandable memory card with Nokia Life Tools and internet browsing. Nokia 1800 Nokia 1800 support FM radio, prepaid tracker, flashlight, anti-scratch cover and dust-resistant keymatkeymat and 22 hours of standby time . Expected price is Rs.1800. 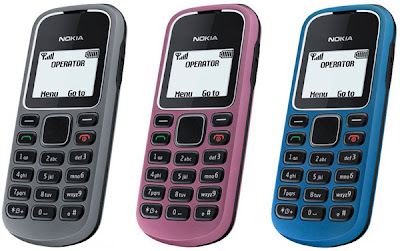 Nokia 1800 is a lustrous gadget and it offers Nokia Life Tools service, up to 22 hours of standby time, stereo FM radio, flashlight, speaking clock in local languages, multiple phone books, large contact storage and a Calendar with reminders among others. Nokia 1616 The Nokia 1616 is a robust, user-friendly phone with a big color display, Nokia Life Tools, and a host of other handy features like speaking clock in local languages, vibration alert, stereo FM radio with support for a 3.5 mm Audio Visual connector, MP3 grade ring tones and up to 22 hours of battery standby by time. 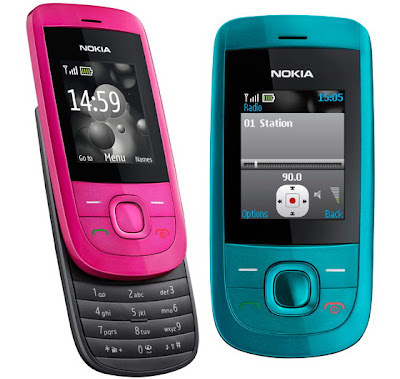 Nokia 1616 is a highly innovative device with anti-dust keypad,anti-scratch body Nokia 1616 is the low priced handset. 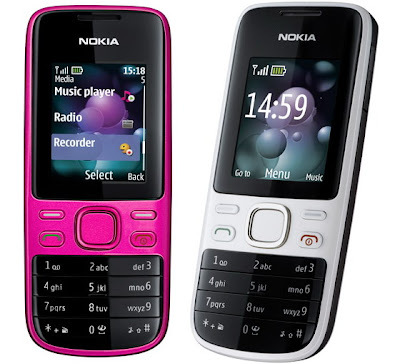 Nokia 1280 Nokia 1280 is a rural area friendly phone with dust-resistant and anti-scratch cover. The device boasts phonebook for 5 different users, local language speaking clock, MP3 ring tones, 3,5mm Audio Visual Connector, flash light and battery durability for 22 days. Nokia 2220 The Nokia 2220 slide priced at Rs. 2745 supports email on the device through Ovi Mail, giving people in developing markets their first digital identity directly from their handsets. Ovi Mail accounts can be created on the device and people can start sending and receiving emails without ever needing a PC. Currently, Nokia 2690 is available for sale and the other three handsets will be available in the coming weeks.